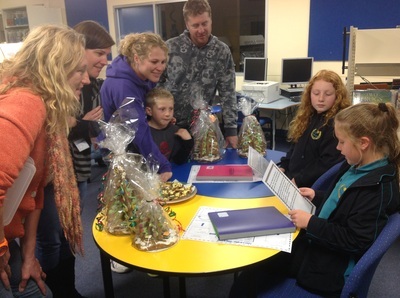 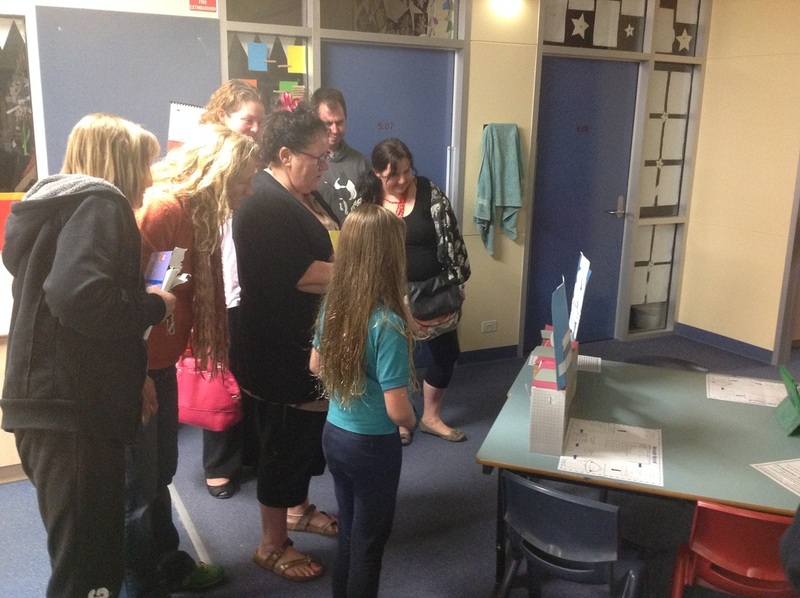 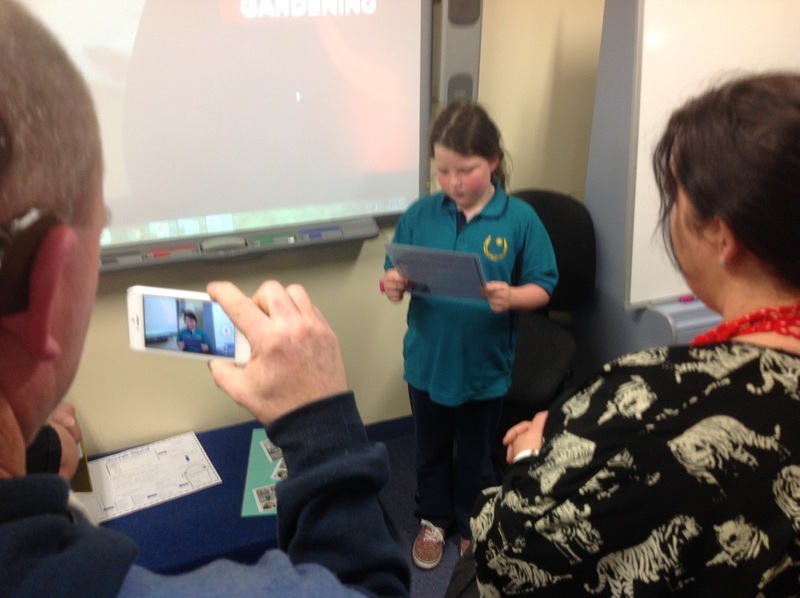 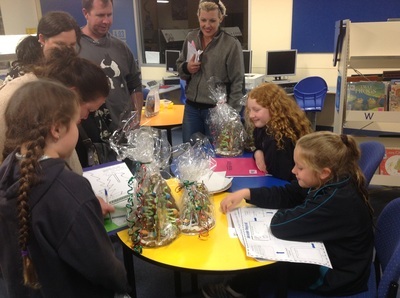 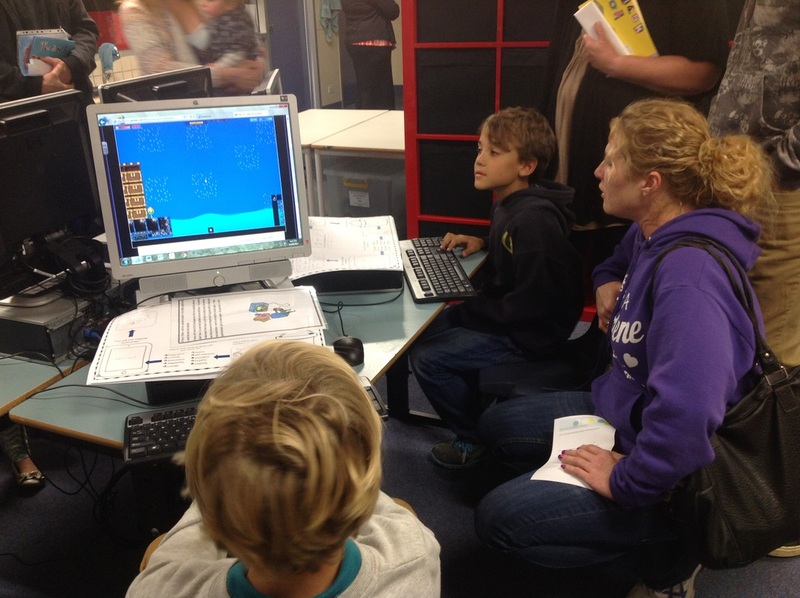 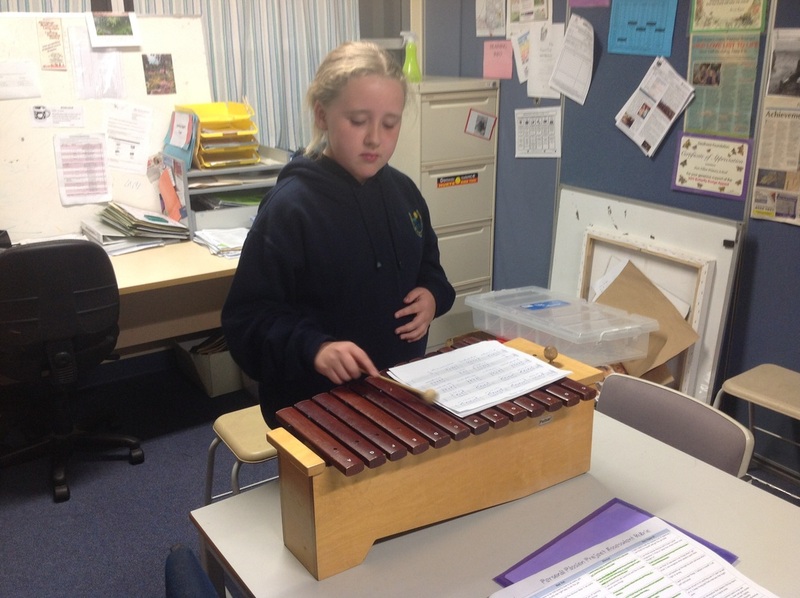 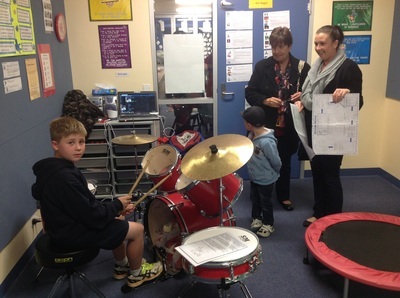 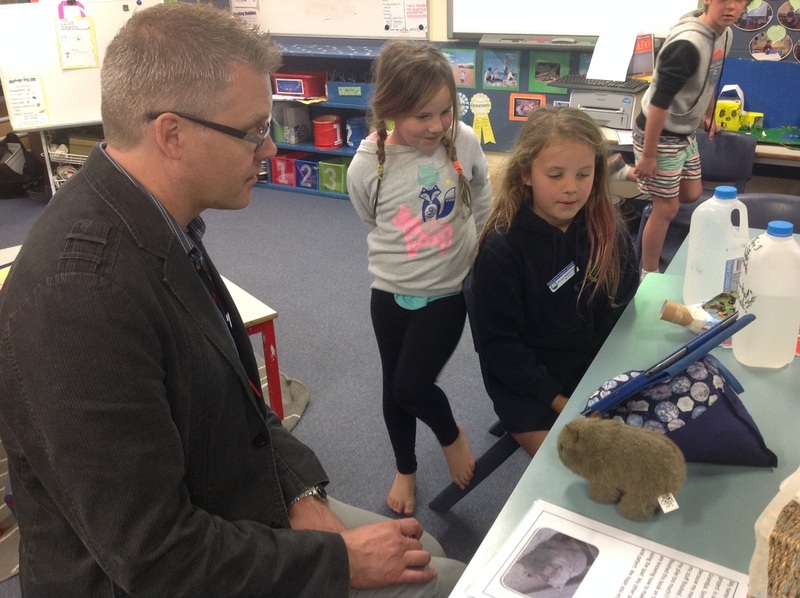 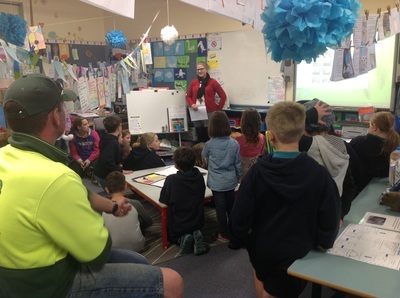 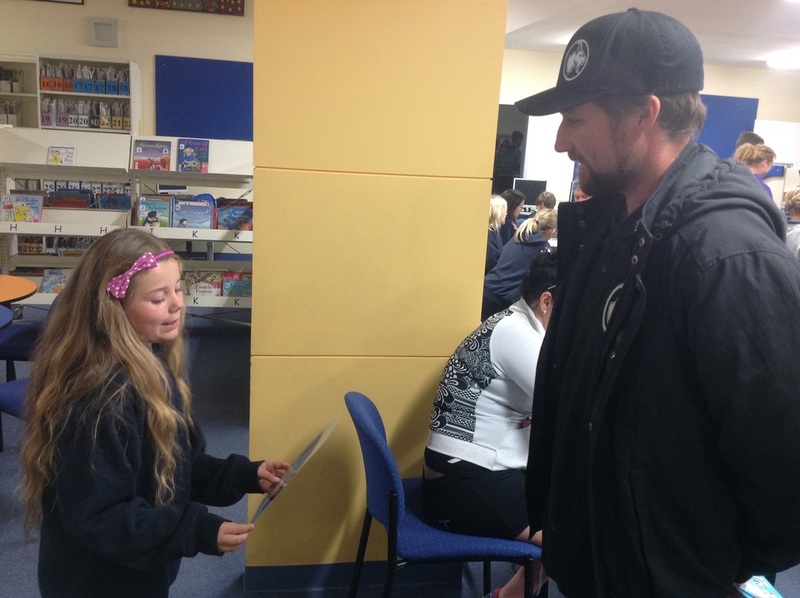 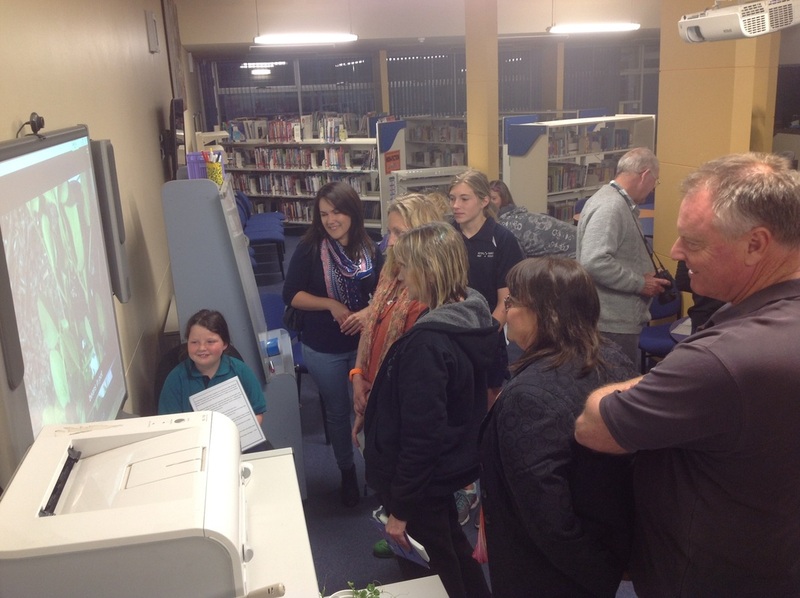 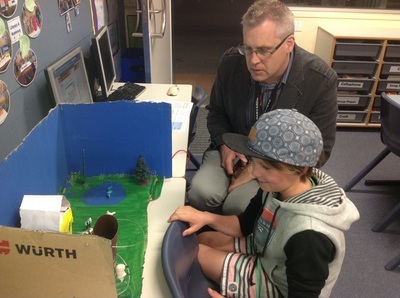 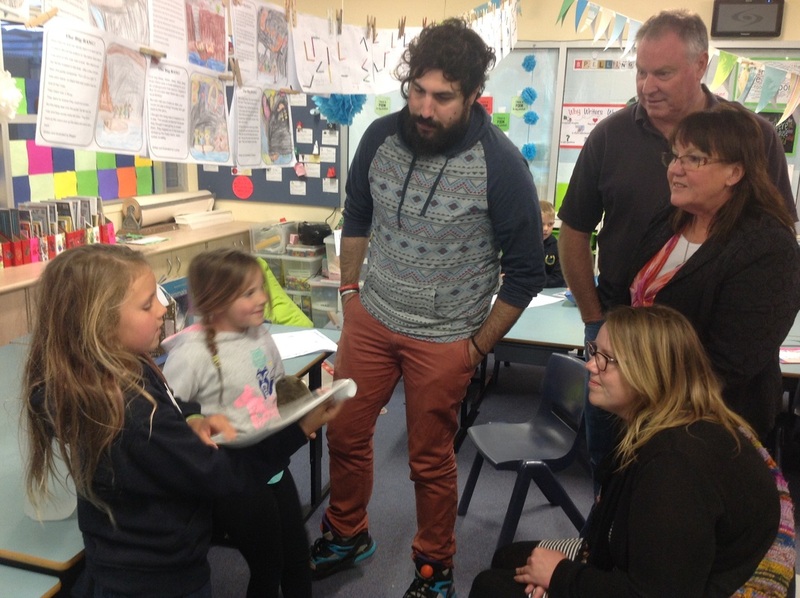 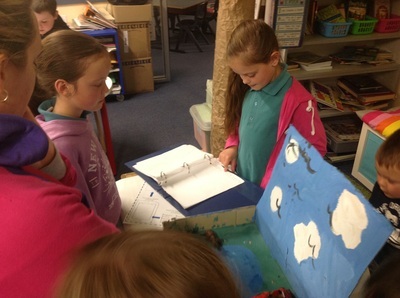 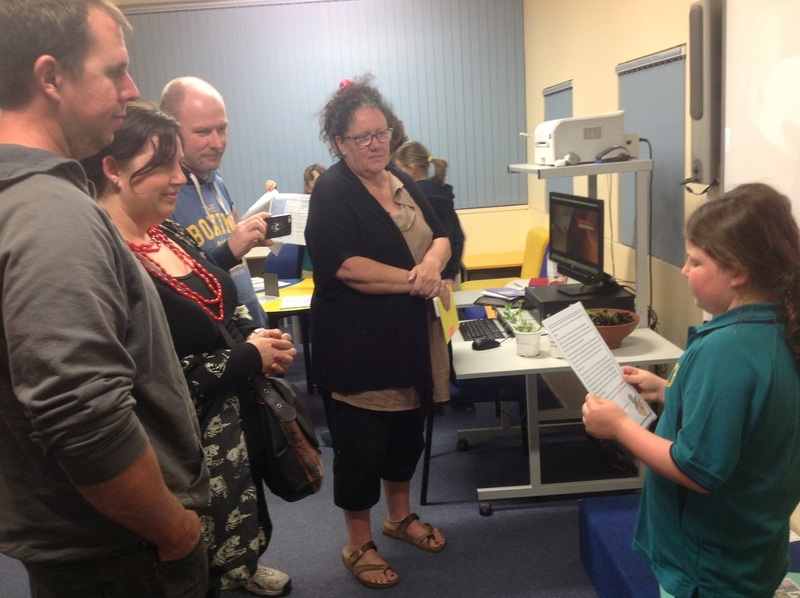 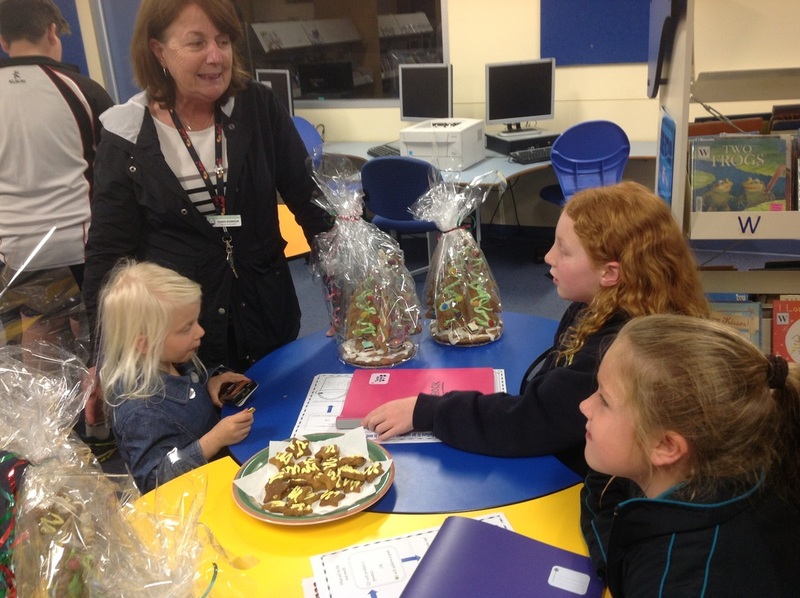 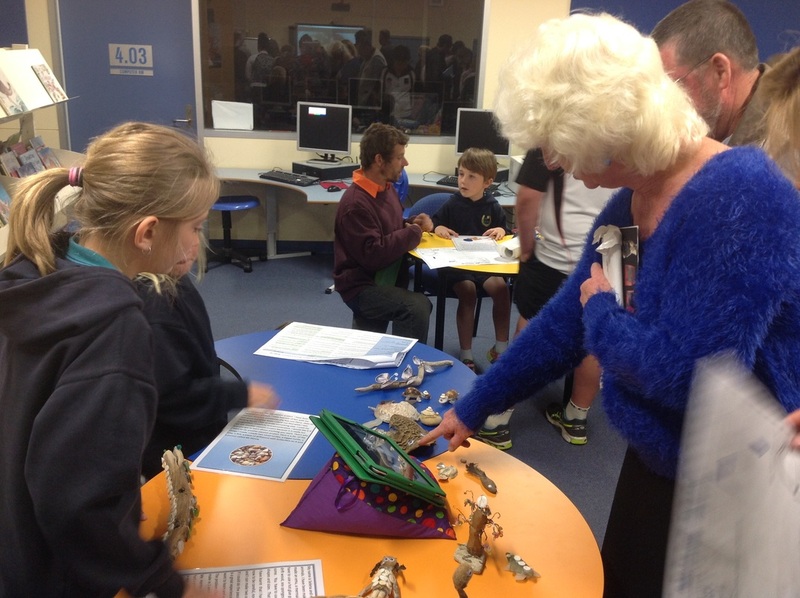 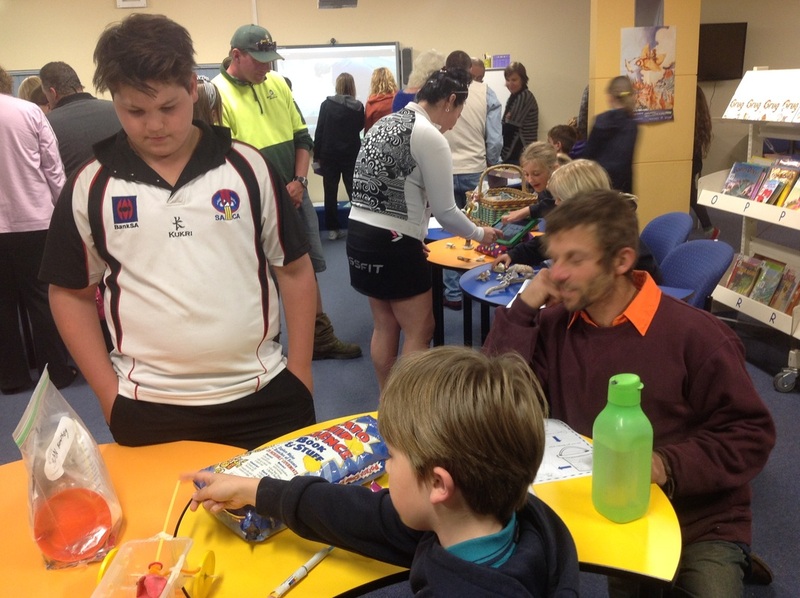 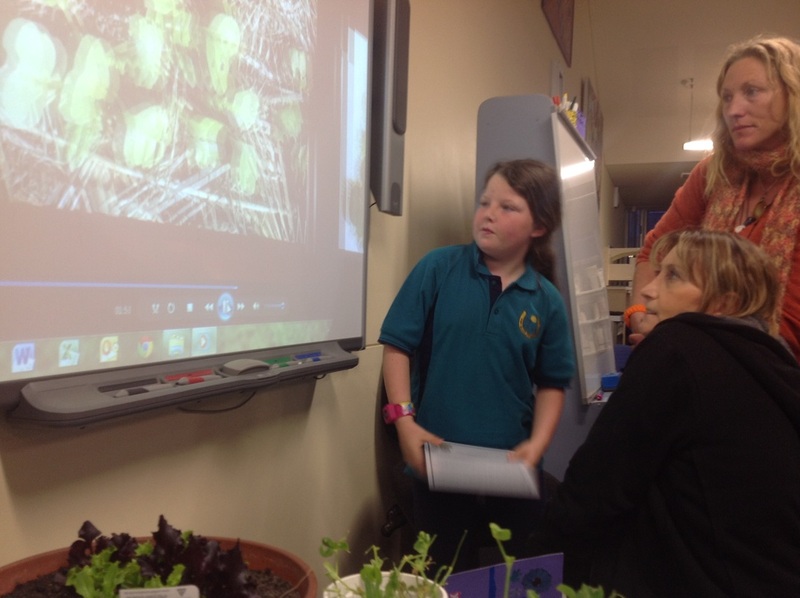 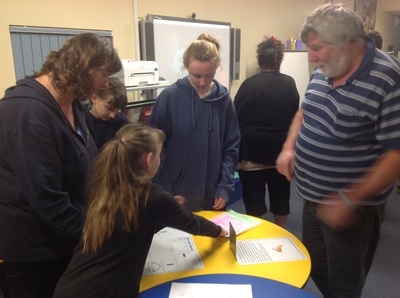 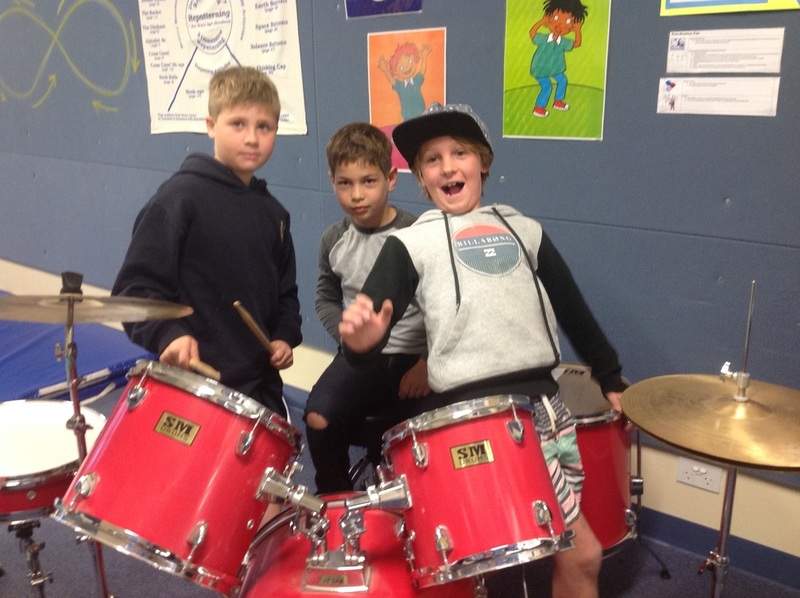 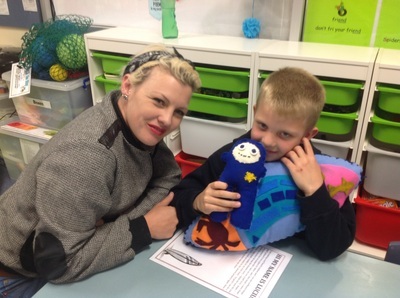 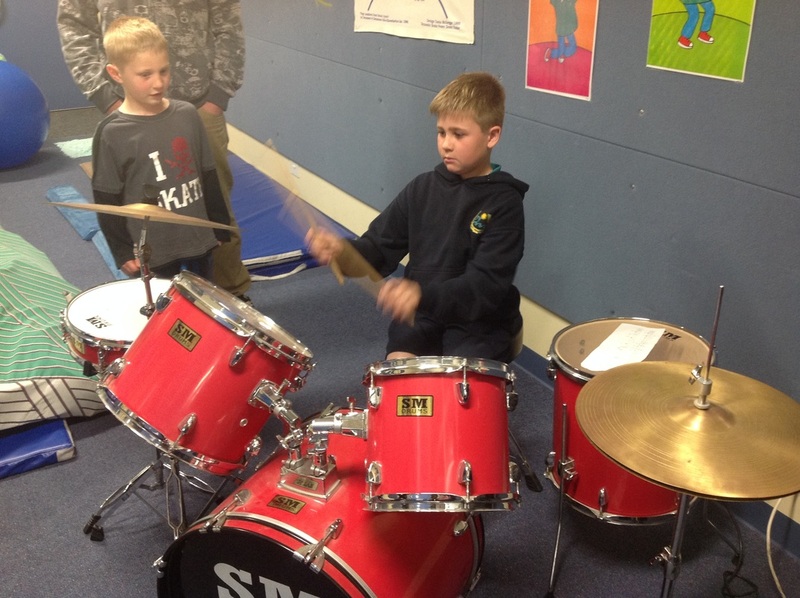 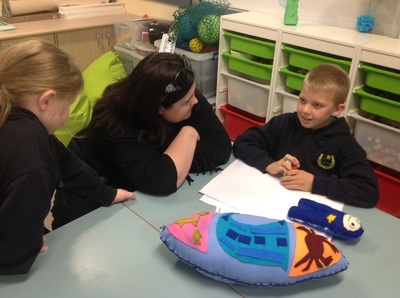 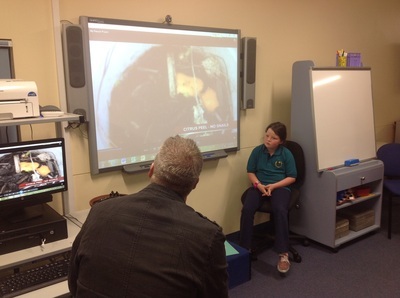 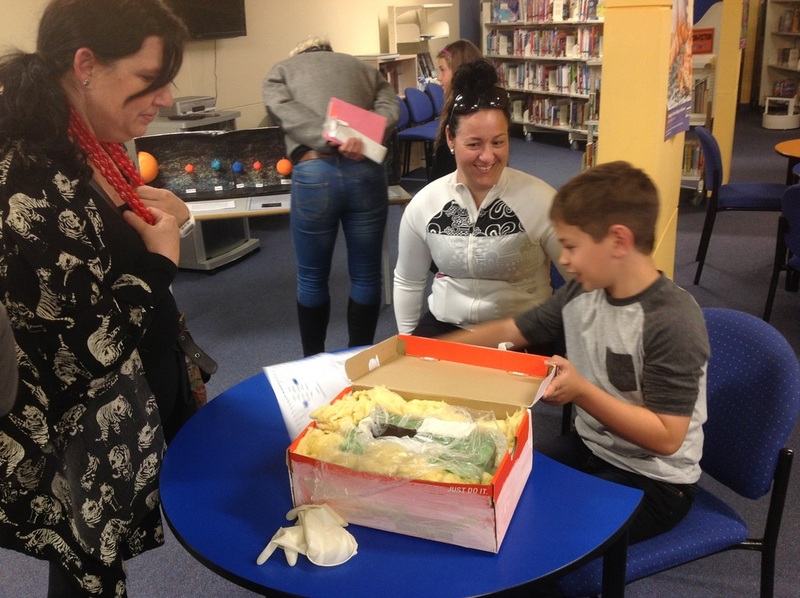 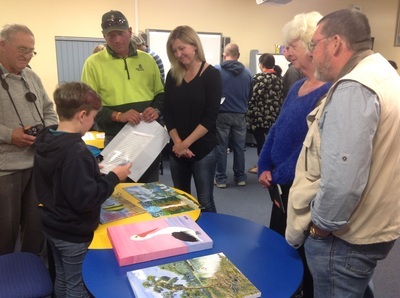 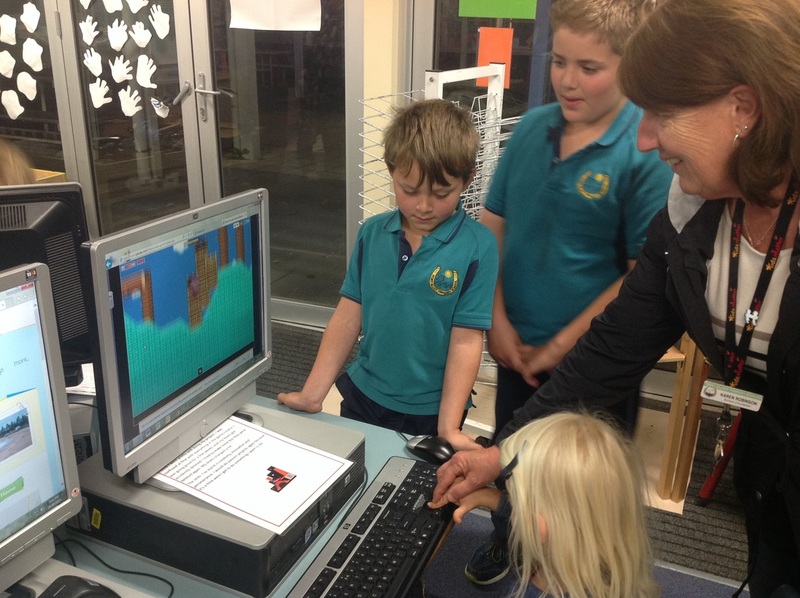 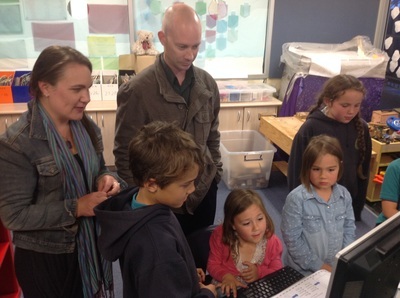 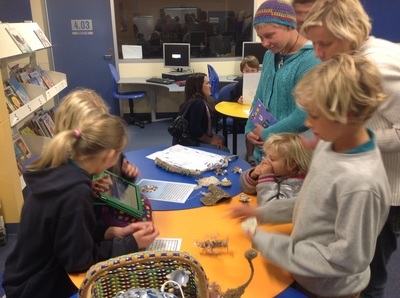 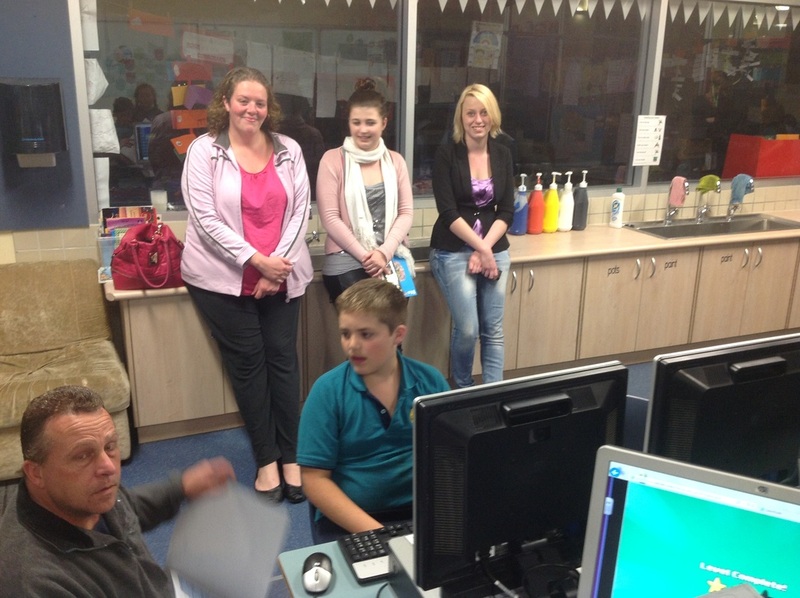 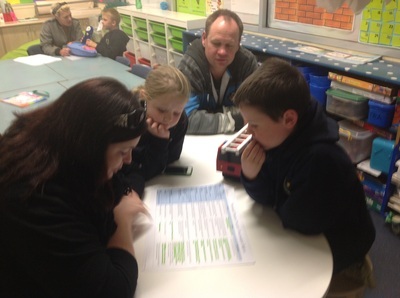 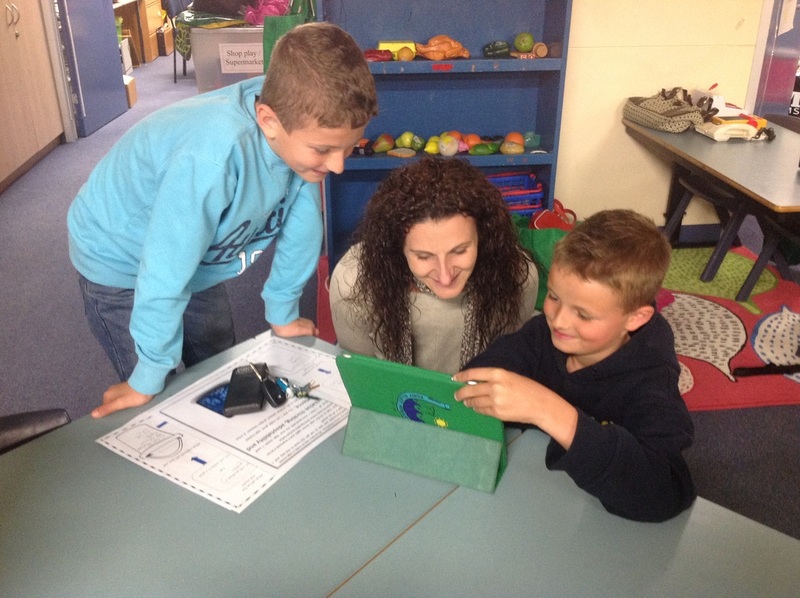 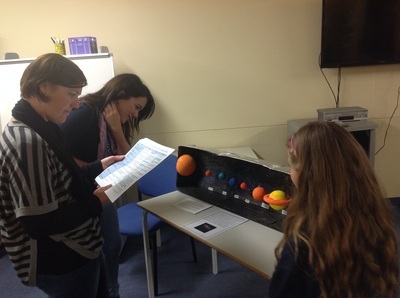 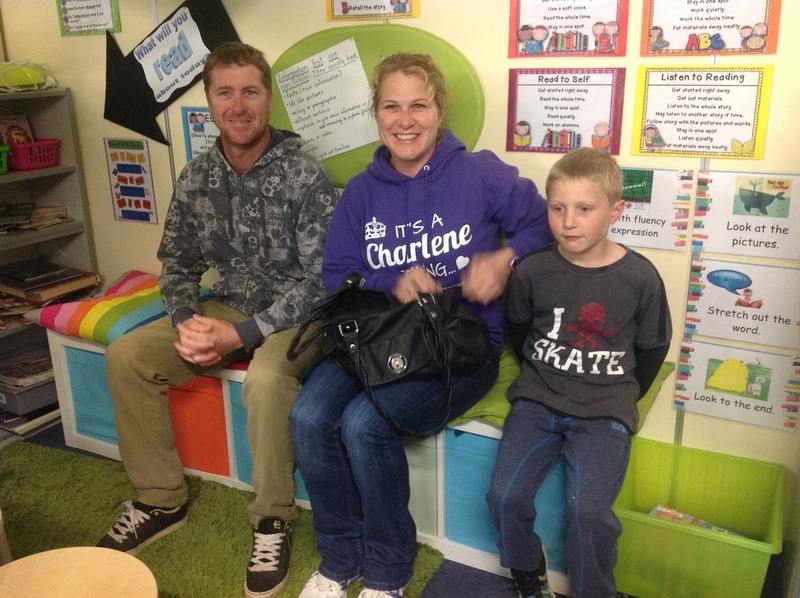 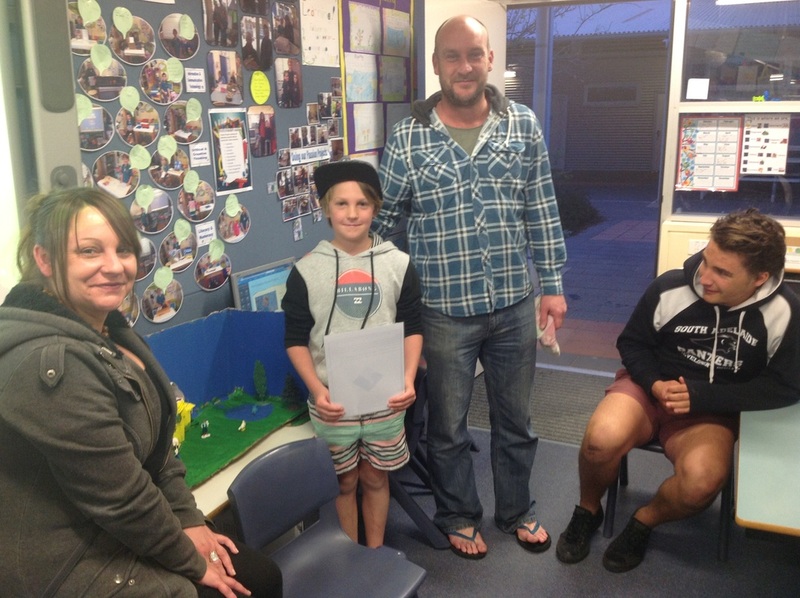 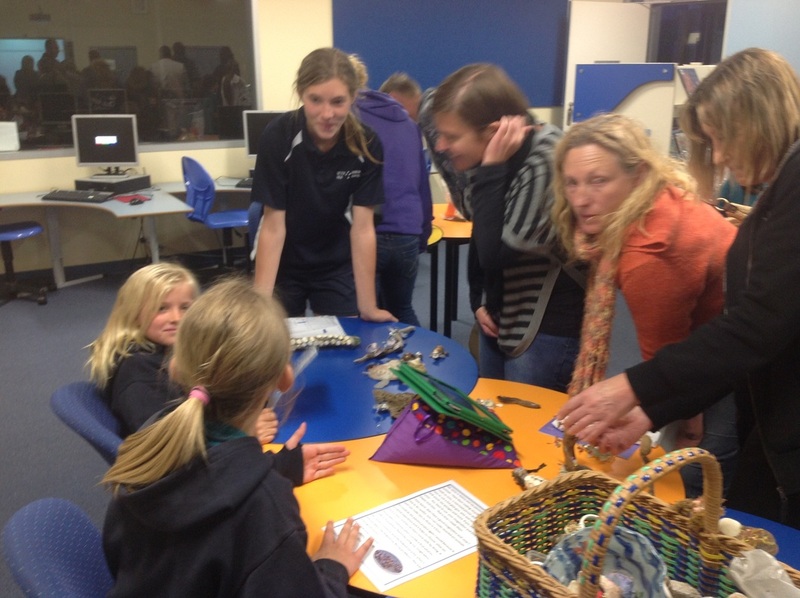 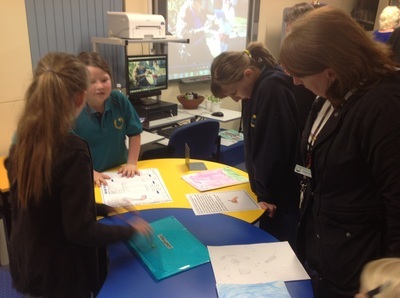 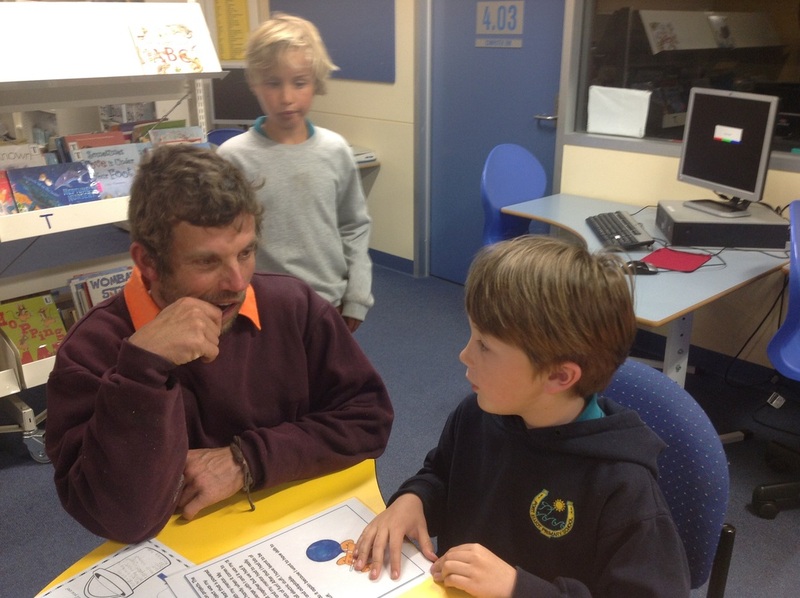 On Thursday night at 6.00 pm we opened our classroom and library for all the families to come in and see the students present their passion projects. 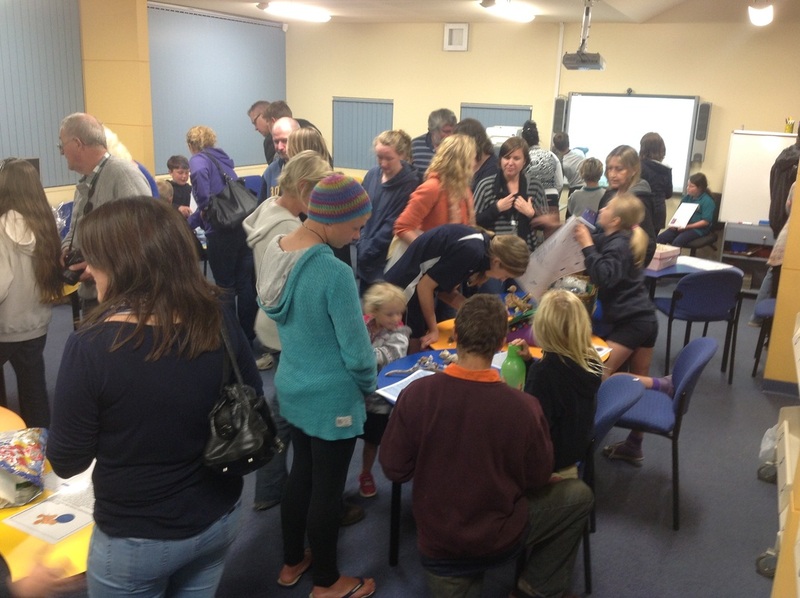 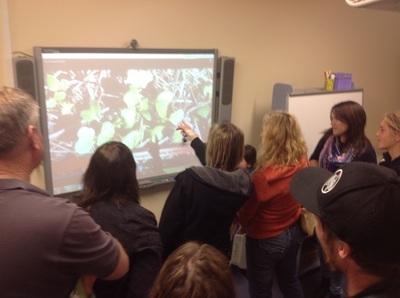 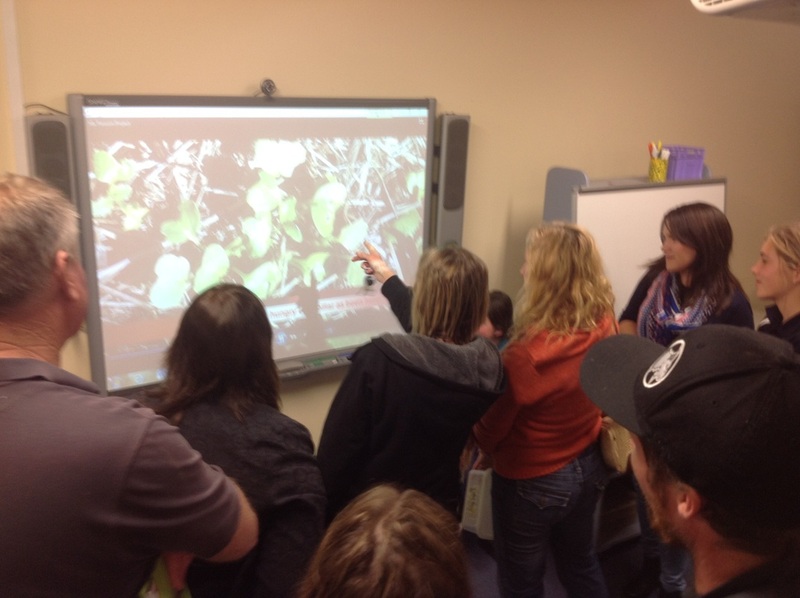 It was a great turn out with over 50 adults including parents, grandparents and/or mentors and 39 children attending. 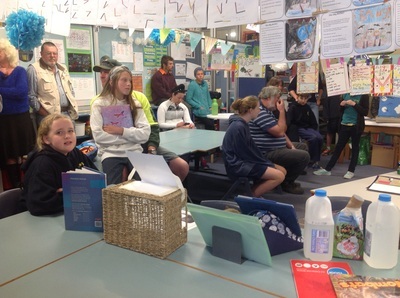 All the feedback was very positive and the students were very proud of their work.﻿ I encourage you to go to the student blogs to read their reflections of the night.﻿ Meanwhile we hope you enjoy the photos below.